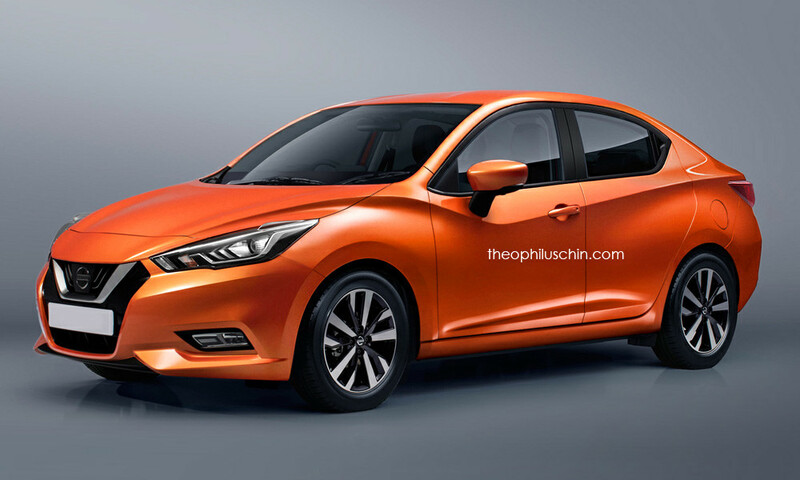 Rendering artist Theophilus Chin has come up with this rendering of what the next gen Nissan Sunny could look like. He has used the new gen Micra as a base and worked a boot on it . The end result is quite nice and def looks better than the current Sunny which looks a bit weird at the rear. 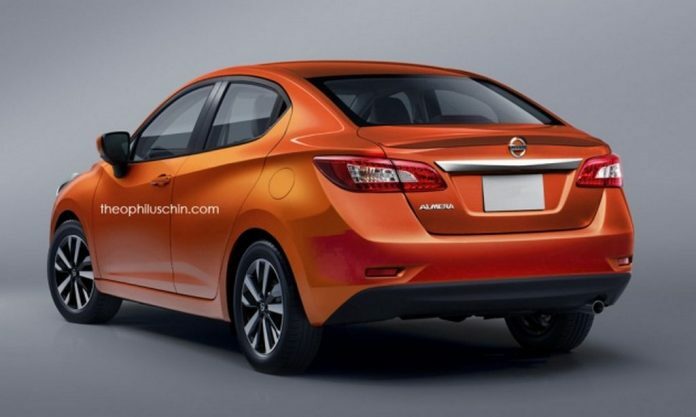 If the new Sunny is close to this rendering, Nissan has a winner on its hands for sure. Here's an updated one. I really like this. 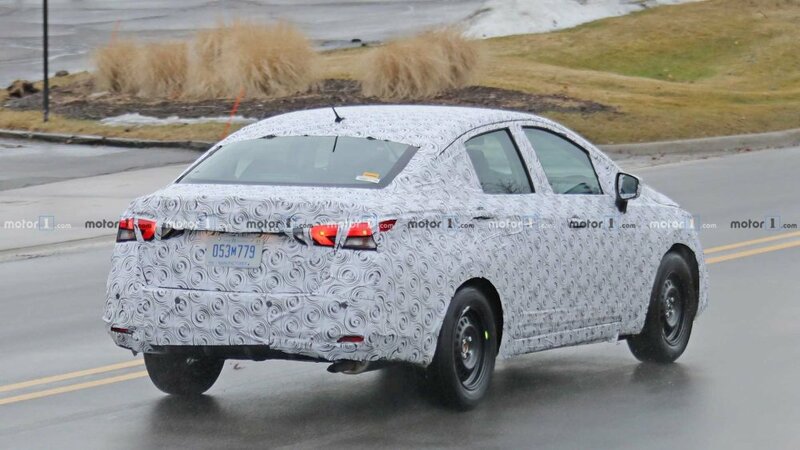 Looks way better than the next-gen Verna! 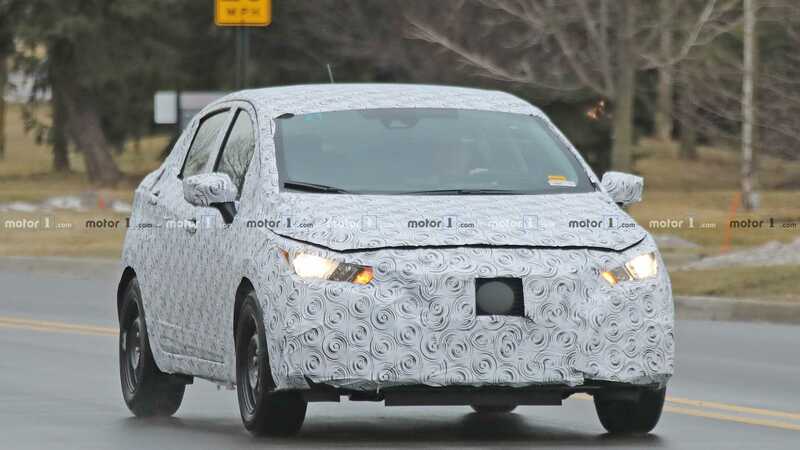 This rendering is the exact same design of the Mazda 3 sedan currently being sold in the U.S.Market, swapped with a Nissan Altima front and rear which is also sold in the U.S. I'm pretty sure Sunny won't look like this. Stumbled across these images while passing time on the internet. 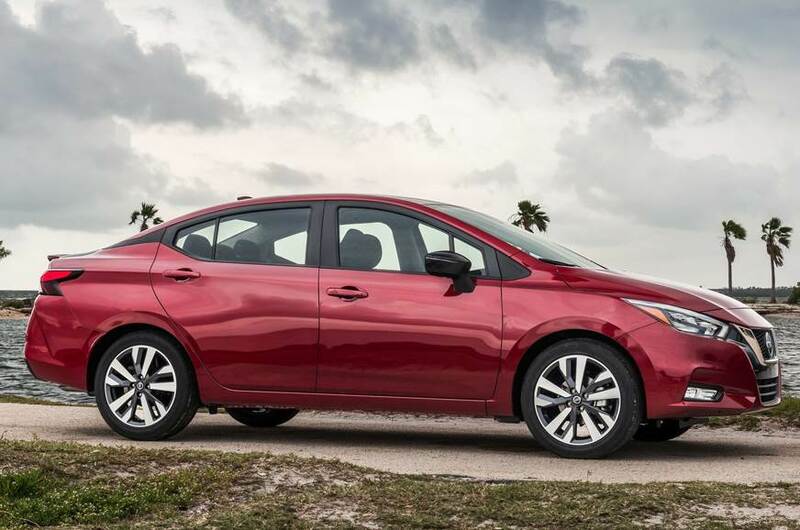 It's the test mules of the next-gen Nissan Sunny or Versa as it's called abroad. Here it is! The next-gen Sunny has been revealed. 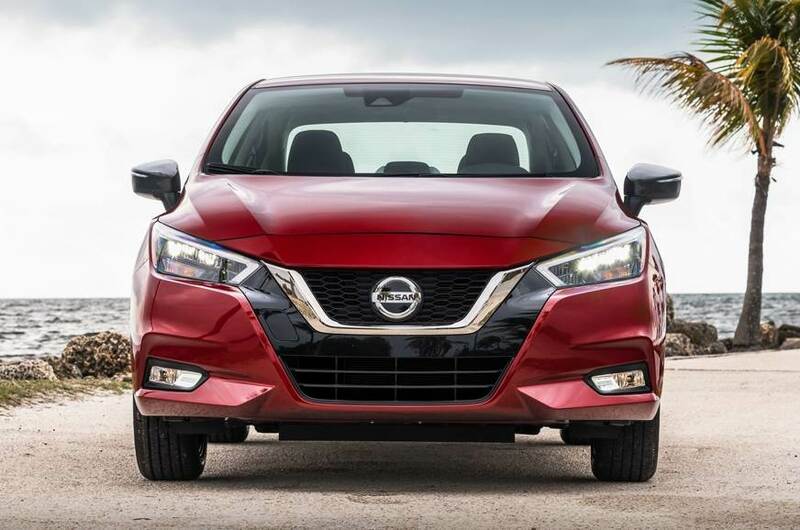 It's based on Nissan's updated V platform that also underpins the international-spec Kicks SUV. 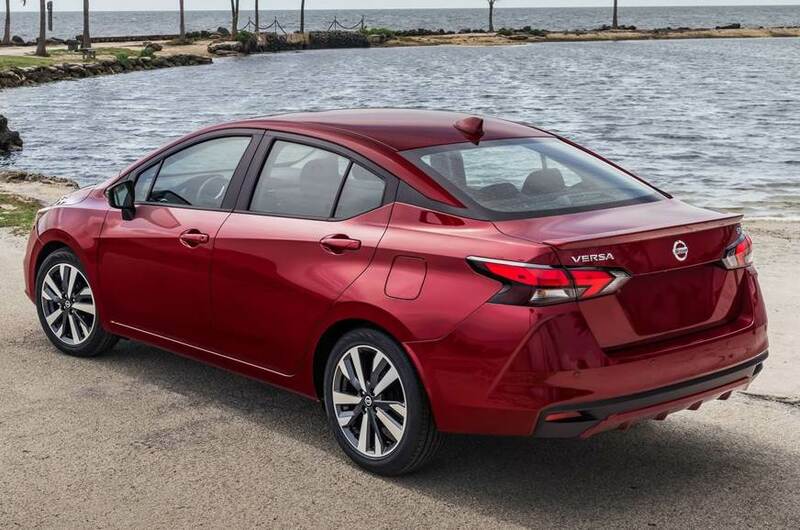 Up front, it is fitted with Nissan’s signature V-shaped front grille with thinner and more angular headlights in comparison to the outgoing car. 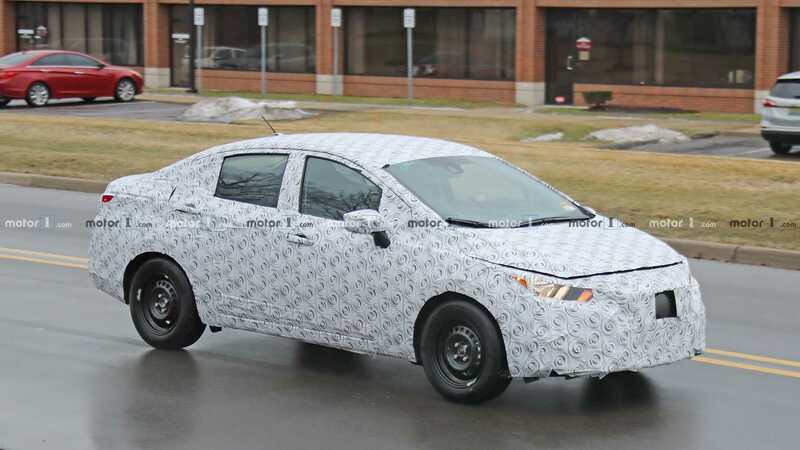 It also gets a new design for the alloy wheels, a larger rear door and a floating roof design as seen on the Kicks. The cabin is almost identical to that of the Kicks. 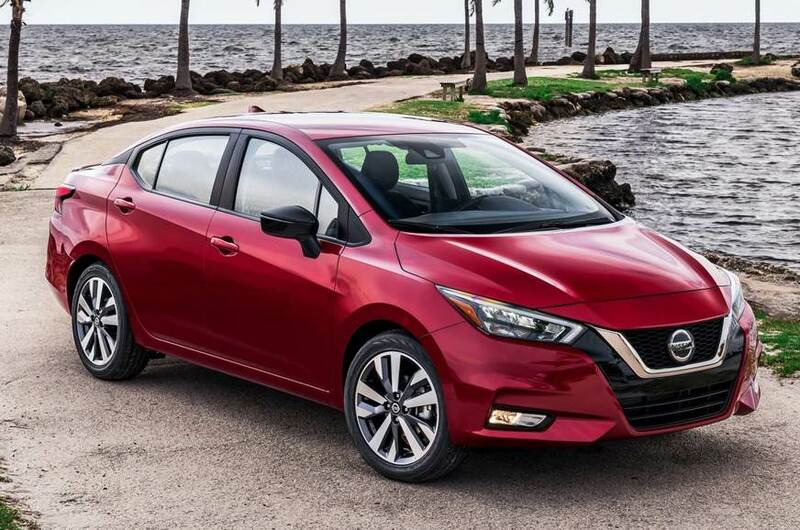 Nissan will launch the Sunny in international markets with the 124hp, 1.6-litre petrol engine that does duty in the international-spec Kicks. 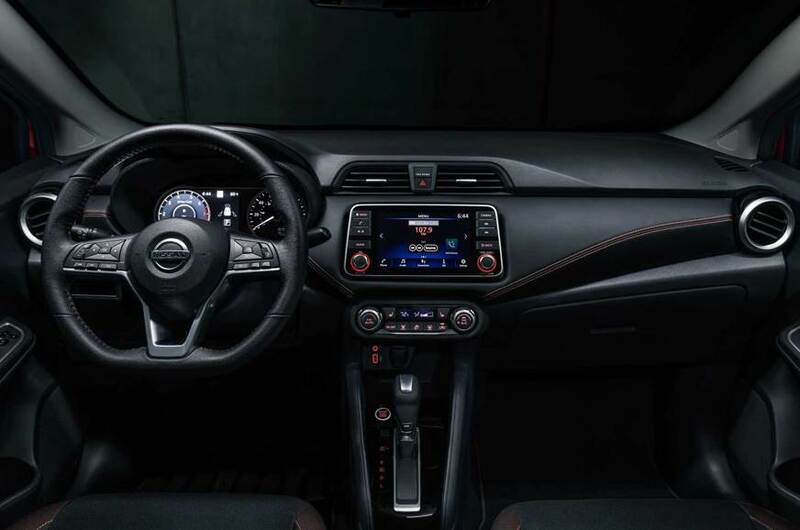 Transmission options will include a 5-speed manual and a CVT automatic gearbox.